Offer editorial services and advice to corporations and small business owners, including press strategy, written releases, on-camera media training and resumes. Lead producer for daily live show, Lunch Break with Tanya Rivero, which features breaking news, lifestyle, science and business content. Book experts and celebrities, produce, script and edit live and taped segments. Lead producer, special events coverage such as State of the Union, Inauguration, and Mid-Term Elections. Contributed print features focusing on food trends to WSJ Greater New York, Off Duty and Personal Journal sections. 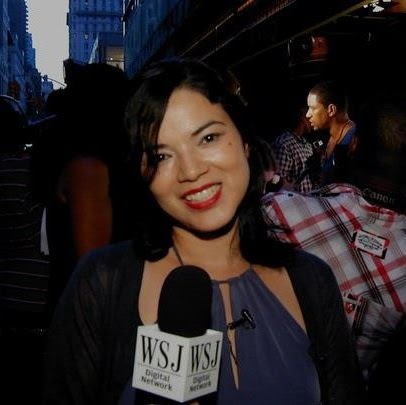 Starting position: News Assistant (2006), Associate Editor (2007), Multimedia Producer (2009). Part of the WSJ.com team recognized for breaking news coverage of the Supreme Court’s healthcare mandate ruling. Invited seminar presenter offering media training for bartenders and hospitality professionals. Judge, Bar Institute Up Fronts challenge.